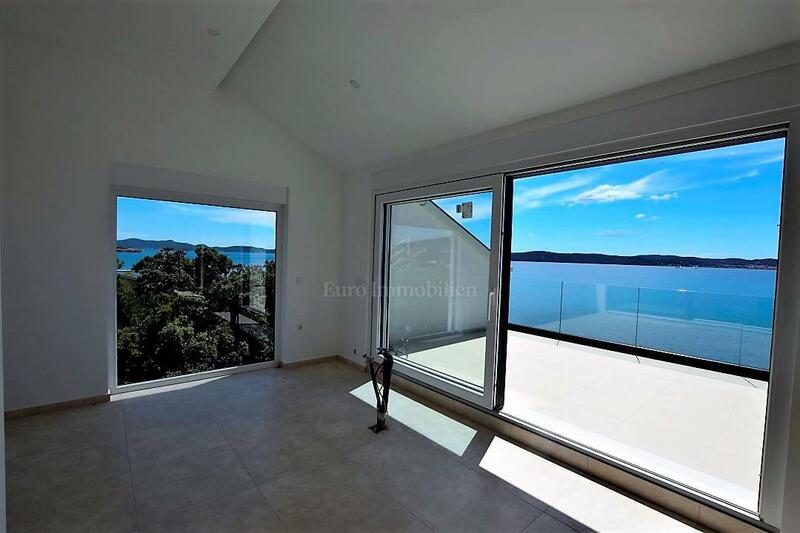 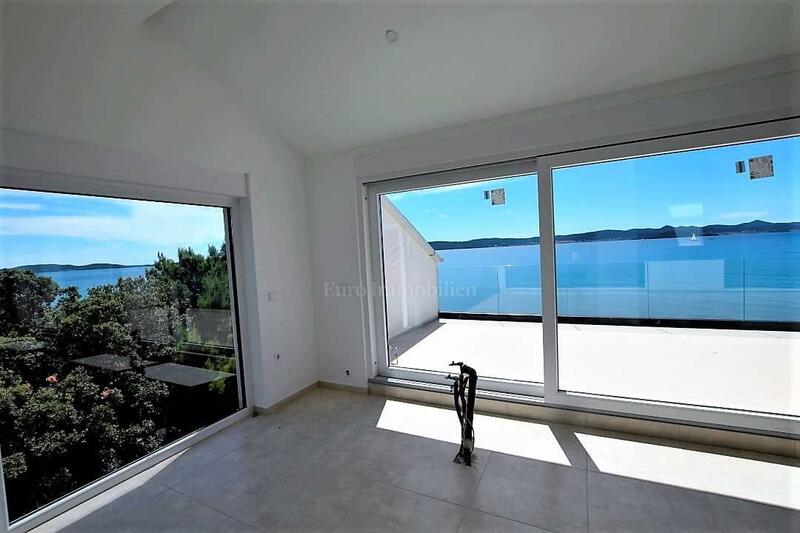 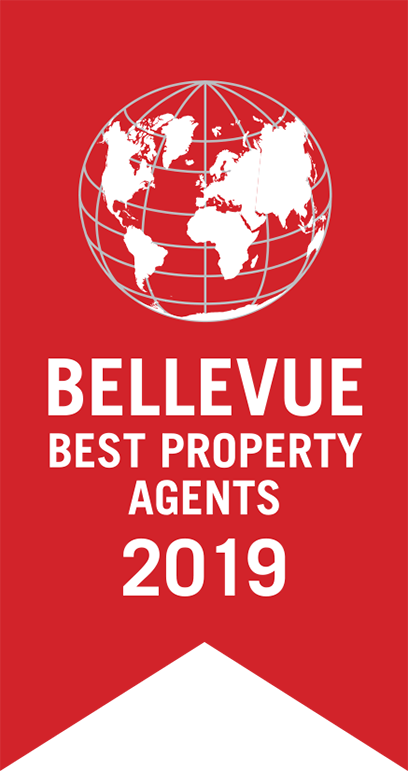 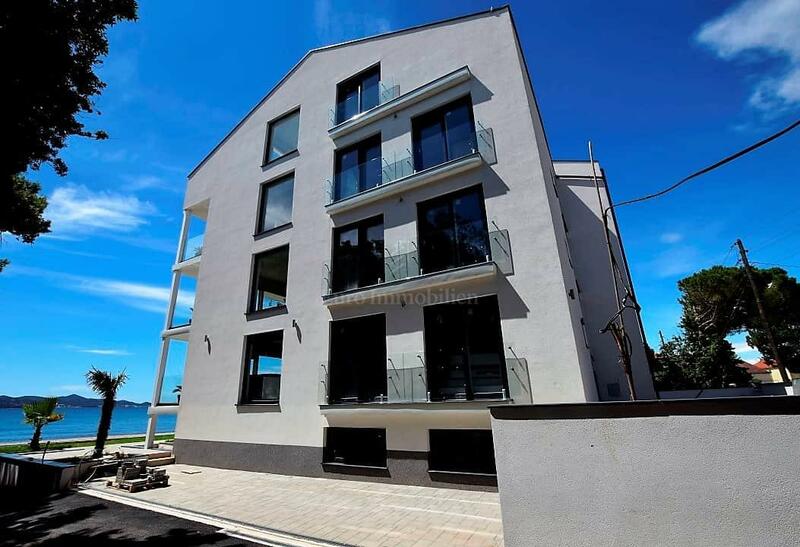 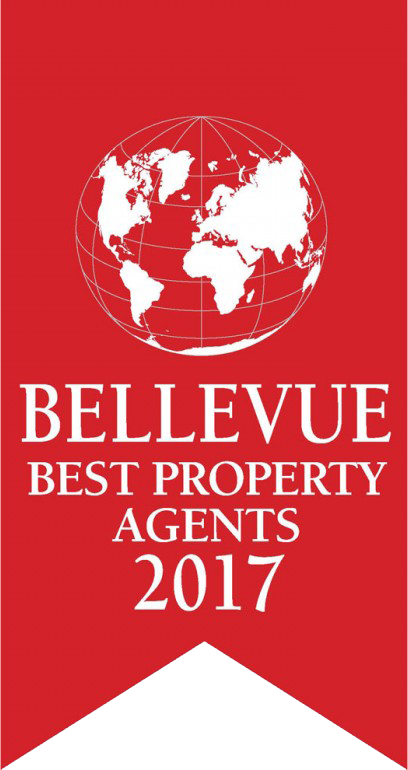 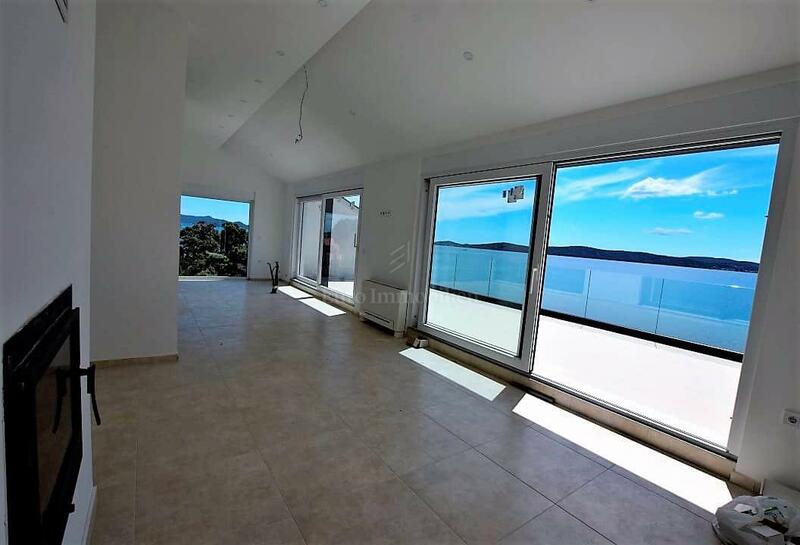 On an excellent location in Bibinje, first row to the sea, an exclusive penthouse is for sale on the third floor of a modern building. 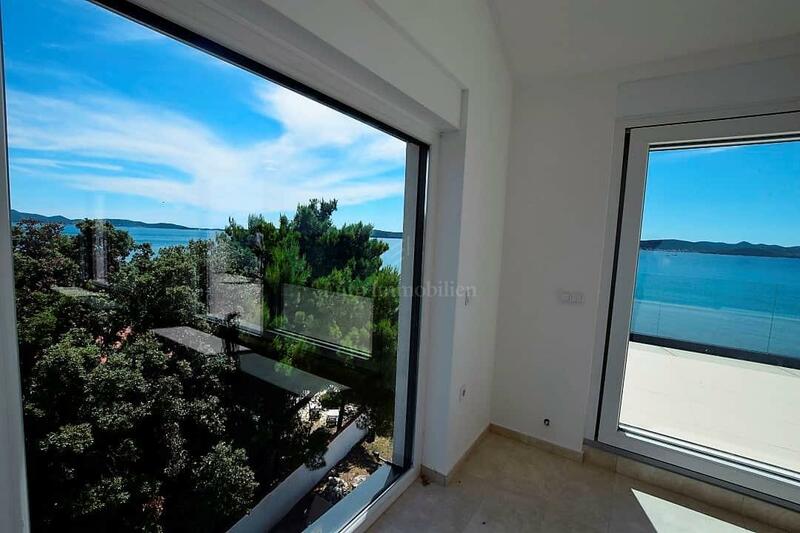 The 101 sqm penthouse consists of the entrance area, living room, dining room and kitchen, which are conceived as an open space, two bedrooms, two bathrooms and terrace. 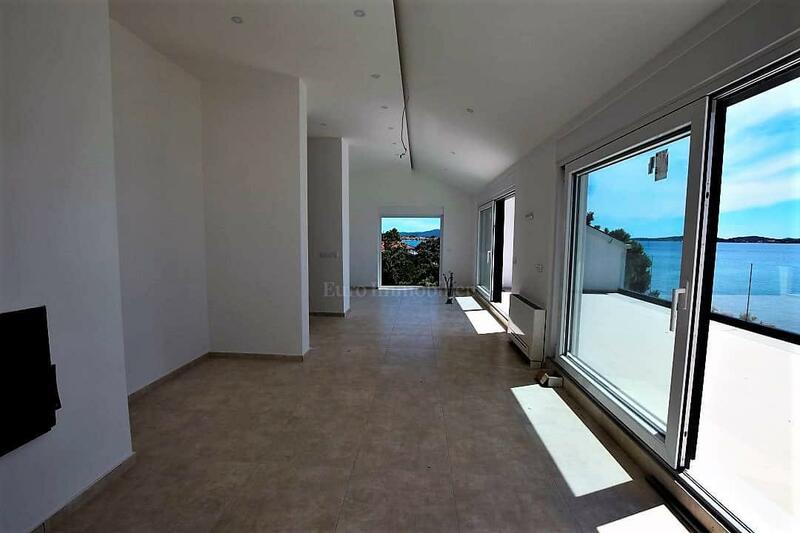 The living space has access to a spacious terrace of 40 sqm with impeccable sea and island views. 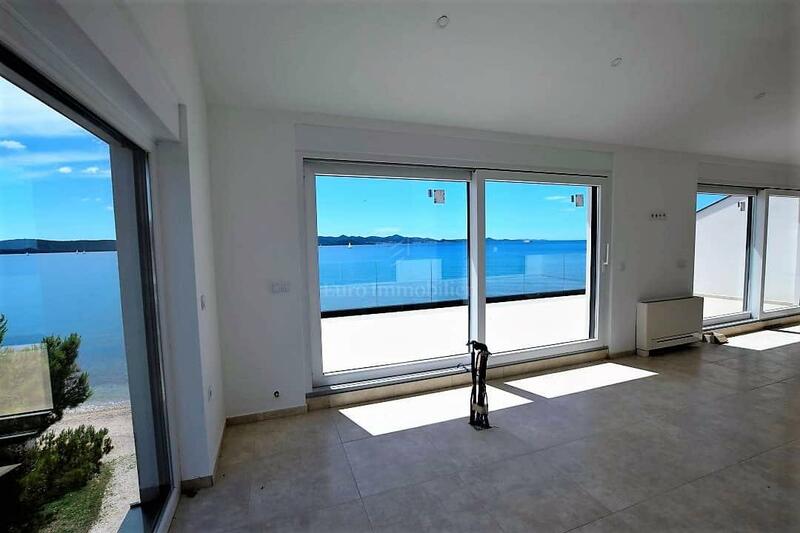 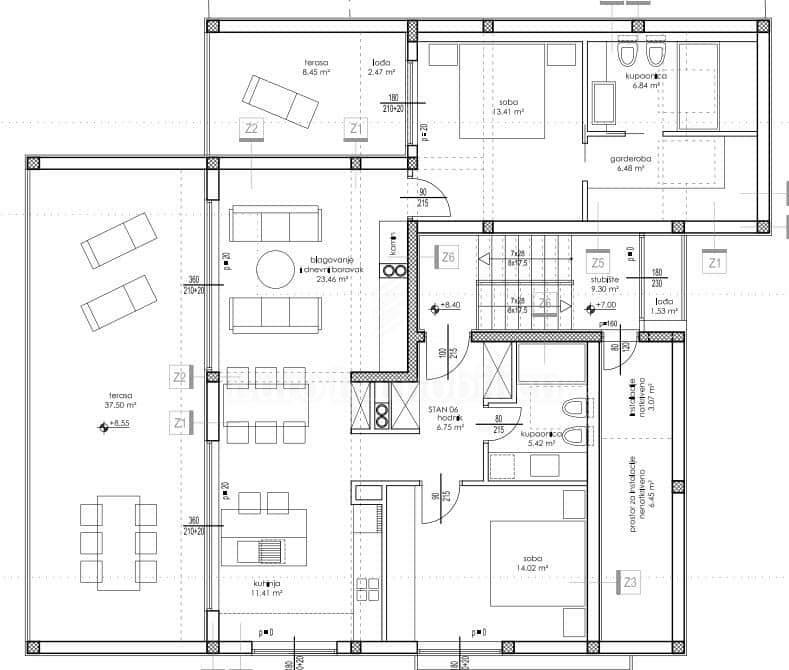 Quality standards of construction, under heating, floor coating from the top ceramic, heating the water by means of solar panels, large glass walls towards the sea that ensure a lot of light. 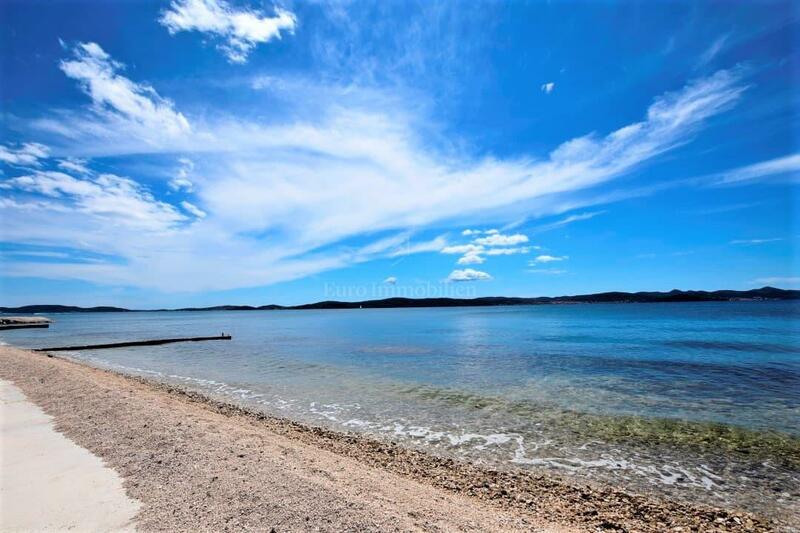 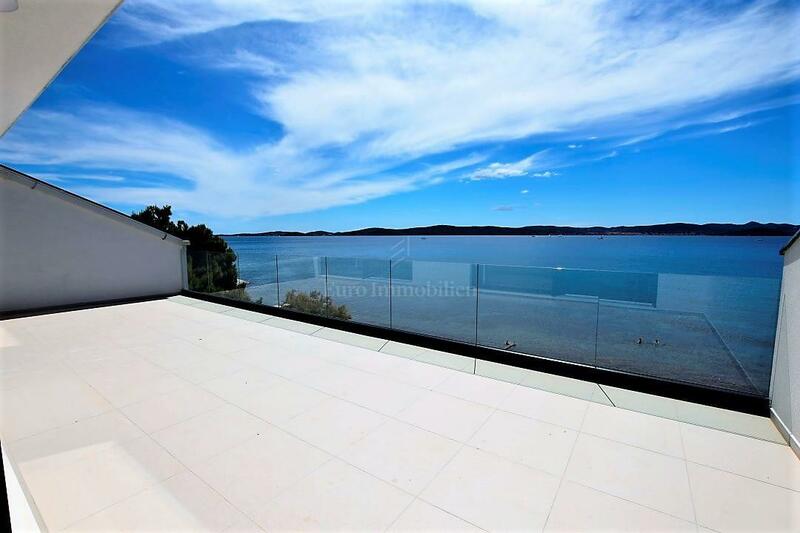 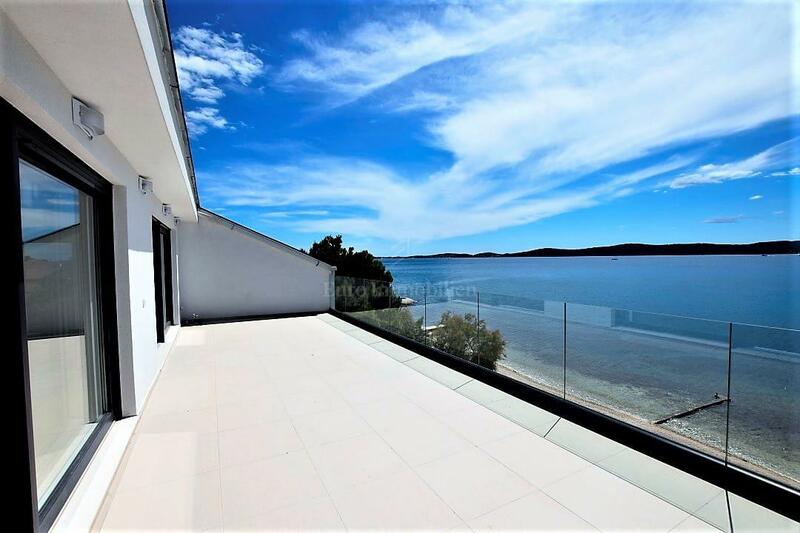 Ideal real estate for life a few minutes drive from Zadar.